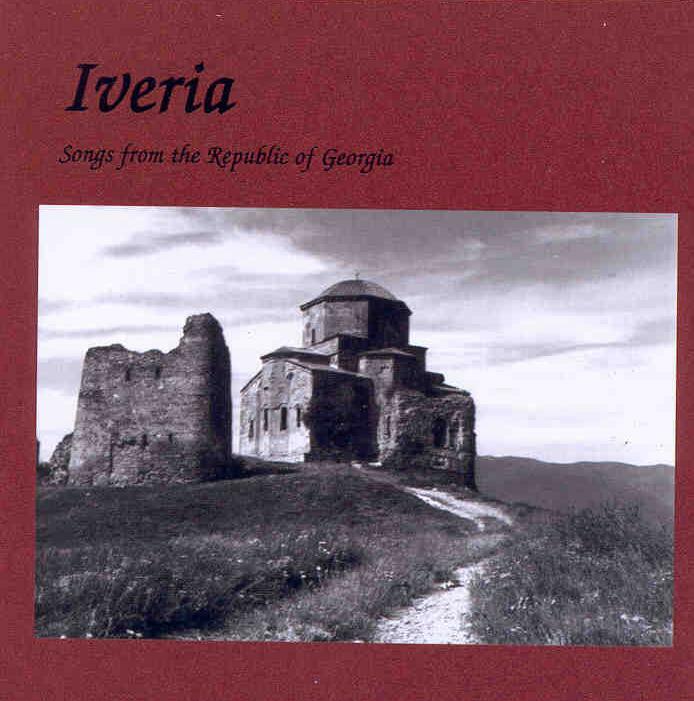 Iveria currently have one CD, available for purchase, Songs from the Republic of Georgia. 1. Name of CD desired and quantity. 2. Address to where the CD is to be mailed. Shipping: $2.00 for first item; $0.50 for each additional item. Additional charges for international shipment apply. Warning! mp3's below are between 2.4 and 10.4MBytes!